© Bonnie Snider. All rights reserved. 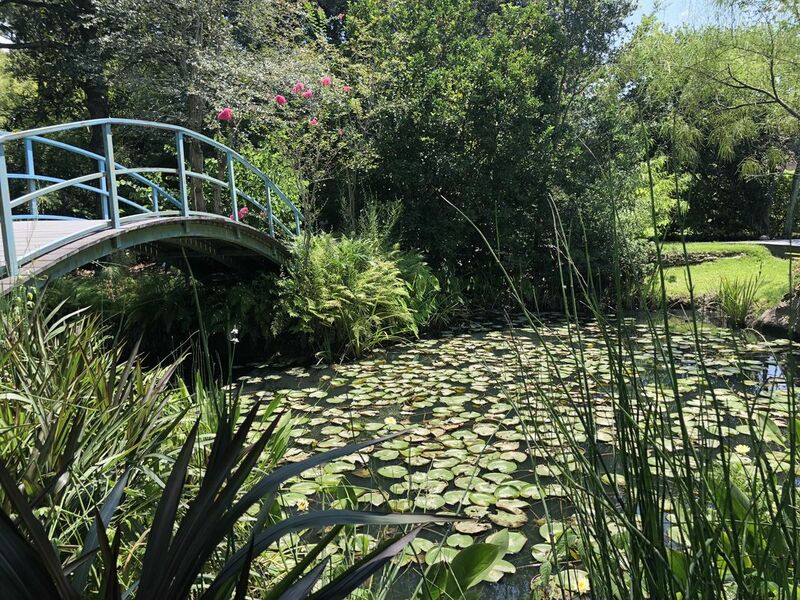 This pond is featured on the grounds of Houmas House Plantation in Darrow, Louisiana. It provides its visitors with a warm sense of southern hospitality, peace, and tranquility of a lazy, southern, summer afternoon. Date Uploaded: July 28, 2018, 4:18 p.m.